Fincantieri, formerly known as Società Finanziaria Cantieri Navali, was formally established in 1959. This Trieste-based yacht building company was converted into an operating company with the merger in 1984 of some 8 subsidiary companies that provide a full range of services in luxury motor yacht construction, repair and maintenance as well as in the manufacture and fabrication of essential mechanical parts and diesel engines. The corporate office and the headquarters of Fincantieri are based in Trieste. These offices provide administrative and logistical support to various subsidiaries and business units of the yacht building company. On the other hand, the design centres of Fincantieri are based in Genoa and Trieste. CETENA, which is the subsidiary company that handles research and development as well technical consultancy in the maritime and naval field, is also based in Genoa. Fincantieri yachts are renowned for their quality, craftsmanship, luxury and safety and are well suited for both, private use and yacht charter. For more information on Fincantieri charter yachts and a list of yachts that best suit your needs, style and requirements, please contact our charter brokers here. Fincantieri is acknowledged to be one of the main pillars of the maritime industry of Italy. This premier yacht building company has successfully carried on with the rich shipbuilding tradition of Italy. Today, Fincantieri is one of the world’s largest corporate entities in the shipbuilding and mechanical parts manufacturing niches. In fact, it is one of the leading players when it comes to the construction of naval and commercial vessels and pleasure boats. The production mix of Fincantieri consists of complex merchant ships, large ferries, cruise vessels and superyachts. It adopts cutting-edge applications and processes as well as advanced technology in the design and construction of a broad range of commercial vessels and pleasure boats. In addition to this, the company has also expanded its production portfolio to include submarines, patrol vessels, corvettes and frigates. 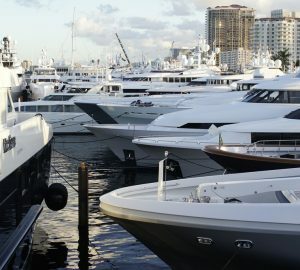 The company maintains lucrative business with individual yacht owners, corporate entities, government instrumentalities and naval units. It boasts of a broad range of expertise in maritime and naval design and engineering. This provides the company with the competency and capacity to design and create prototypes that will adopt innovative concepts and new applications for a broad range of design and production works. The triumphal run by Fincatieri Yachts can be attributed to its unblemished performance record from the time of its inception in the early part of the 1900s up to the present time. It is the world’s leading player in the shipbuilding business and has been setting the standards for fine craftsmanship, durability, innovativeness and stability. The company has demonstrated a high level of competency in creative design, elegant furnishings and fittings, and engineering applications and solutions. 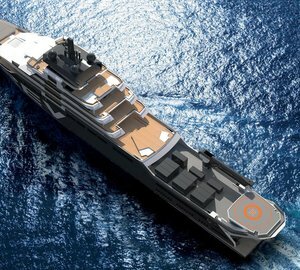 Fincantieri superyachts are constructed to offer utmost in luxury, quality, elegance and safety. 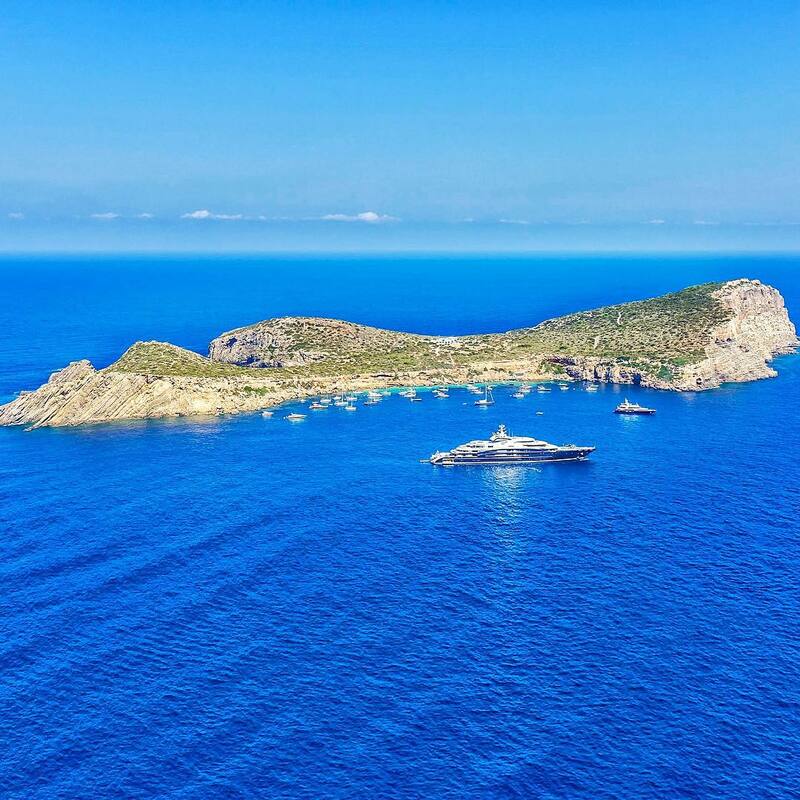 Contact our experienced charter brokers here for more information on Fincantieri charter yachts and a full list of rental yachts that best suit your needs and requirements at the destination of your choice.